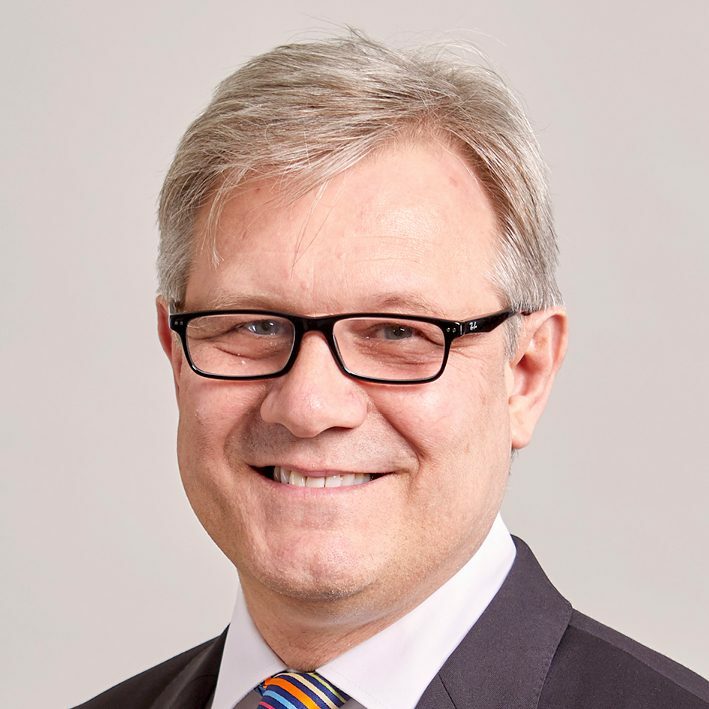 Peter joined Penspen as Chief Executive Officer in September 2013, bringing a strong track record in oil and gas engineering, project management and consultancy. Previously, he spent seven years as Chief Operating Officer at Caithness Petroleum, where he was responsible for the development of its exploration and production assets in the UK, Morocco and the USA. 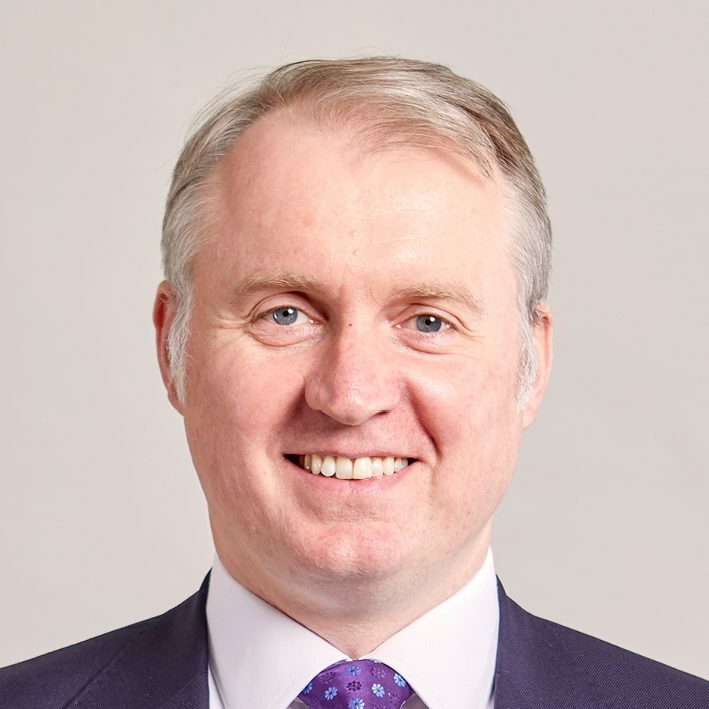 Prior to Caithness Petroleum, Peter spent over nine years as a consultant for clients in the energy industry working for global firms Booz & Co. and Accenture. He began his career as an oil and gas field engineer for Caterpillar (Solar Turbines). Neale joined Penspen in April 2014. He has a strong track record in oil and gas services management, sales, marketing and operations. Neale spent three years as Head of Global Sales for Weatherford Ltd., where he was responsible for the development of sales capability and performance for all products and services in all operating geographies. Prior to Weatherford, Neale spent over five years in executive management as the CEO of Tendeka and Sensornet. He also spent another four years in sales, marketing and operations management with Easywell, and Weatherford. He began his career as a Testing field engineer for Schlumberger and has over twenty three years’ experience in the energy industry. Nigel has 30 years of oil and gas consultancy experience. In the mid-80’s he worked in production and drilling offshore in the North Sea. 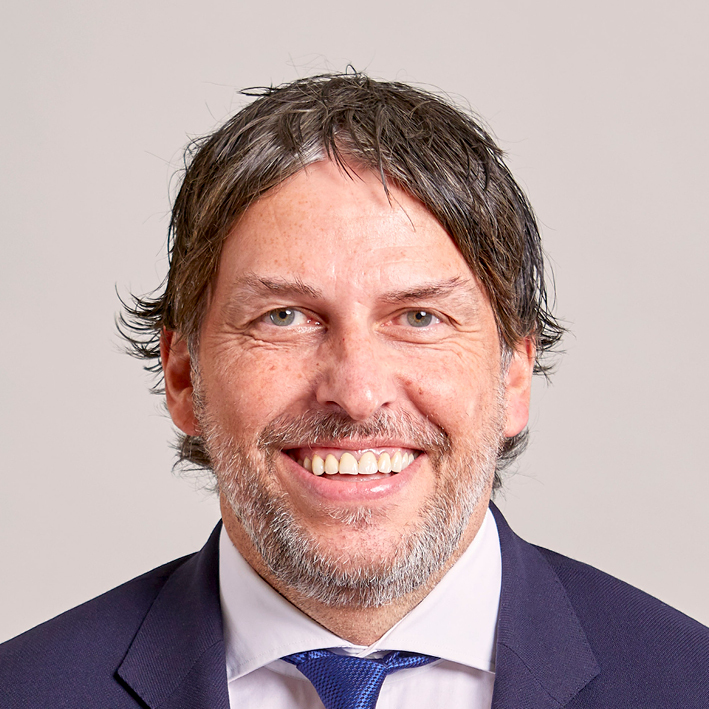 From the mid-80s to late 90s, he undertook various roles with Andrew Palmer and Associates, who specialise in subsea field developments, particularly in the North Sea. Gillian joined Penspen in 2013. Prior to this, Gillian worked for organisations including DHL, Johnson Controls, Virgin and Sony. She took on more senior and complex HR roles over the development of her career, having started out in Logistics operations. Gillian has built a reputation for delivering innovative, commerically viable and practical people related business solutions, across the globe. She has a track record of working both strategically and operationally, with wide sector experience. Carl joined Penspen in April 2015 with 30 years’ experience in pipeline and production operations. In his current role, he heads our America’s business unit, providing leadership and direction to all staff working in North and South America. Prior to joining Penspen, Carl was Vice President and General Manager of Process and Pipeline Services at Baker Hughes. He has also held various senior management roles in UK, Europe, Middle East and Asia Pacific while working for BJ Services. Tim is a chartered accountant and joined the Penspen leadership team in November 2017. He began his accounting career working in the recruitment sector, working for leading recruitments companies including Michael Page and Robert Walters. Immediately prior to joining Penspen, he pursued his career as an interim consultant, working on assignments for a variety of clients, including Worley Parsons PLC.